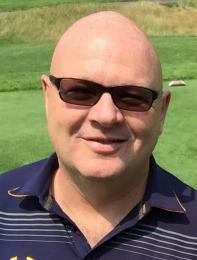 Sean O’Leary, a long-time Boston area school and club coach, a USA Rugby’s High School All American Coaching Staff member and current coach of the Denver Stampede PRO League championship team will be back in Boston on Sunday, February 26 and will lead a coach development course for coach..
Former Ireland International Peter Bracken, The Scrum Doctor, is planning a trip to the Boston area in late February/early March. 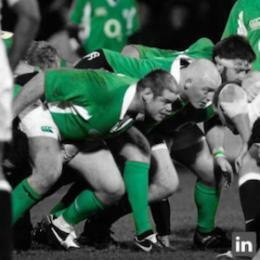 He is offering his Scruminar (full day certification course open to all coaches) and Scrum Session (1/2 day session designed for a single club/organization) to interested..
Our very own Executive Director of 7s, John McGeachy, has been appointed Executive Director of the Northeast Academy after current Executive Director and founding partner, Sean Horan, announced his retirement late last year.As the designated USA Rugby National pathway organization for the Northeast ..
John McGeachy, our Executive Director of Sevens has announced the opening of the tournament application process for the summer season. Please read the announcement below for details on applying, deadlines and other things to consider when submitting your application: It’s that time again .. The Massachusetts Youth Rugby Organization (MYRO) has partnered with USA Rugby and Lasell College to host a L200 Coaching Course on February 26th, 2017 at Lasell College in Newton, MA.All contact teams require an active Level 200 Coach to be in compliance with USA Rugby.The Level 200 Coach Certifica.. 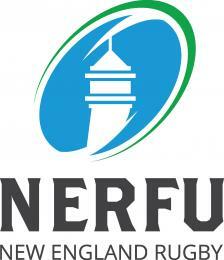 The NERFU Annual General Meeting will be held this year on Saturday, February 4, from 10-2pm. 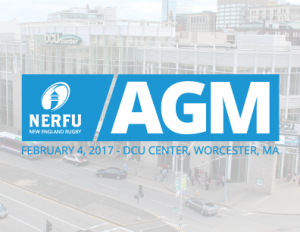 The AGM will take place at the DCU Center in Worcester, MA. A social will take place immediately after the AGM, details to be announced the day of.Complete AGM business documents are available online here. ..
via NSCRO.org2016-17 Men's Champions Cup / Region 1 - NortheastIn the Northeast Qualifier on Nov. 12, Tufts University (NERFU Runnerup) handed Ithaca College a 60 to 22 defeat. At the Region Championship hosted by Eastern Connecticut State University in Willimantic, CT, Tufts edged SUNY Plattsbu.. The Massachusetts Youth Rugby Organization is hosting a USA Rugby Level 200/World Rugby Level 1 Coaching Clinic Sunday, December 11 at Smith College in Northampton, MA. The Level 200 Coach Certification consists of online pre-course work and attendance at an in-person clinic. The cour.. The New England Rugby Union (NERFU) is proud to announce the dates and locations for all of their fall divisional play-offs. There will be four college divisional play-offs and one club play-off. 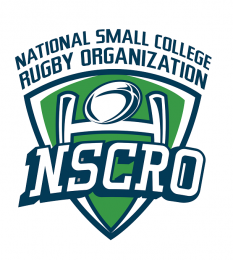 In addition to these championships, NERFU clubs will also host two National Small College Rugby Organiza..
New England Rugby Referee Society President Chris Schuyler has released a statement in response to a decline in sideline behavior this fall. You may read the statement here.NERFU wishes to reiterate the importance of good sportsmanship both on and off the field. It is essential that we, ..